Read our regularly updated section on fundraising wristbands. 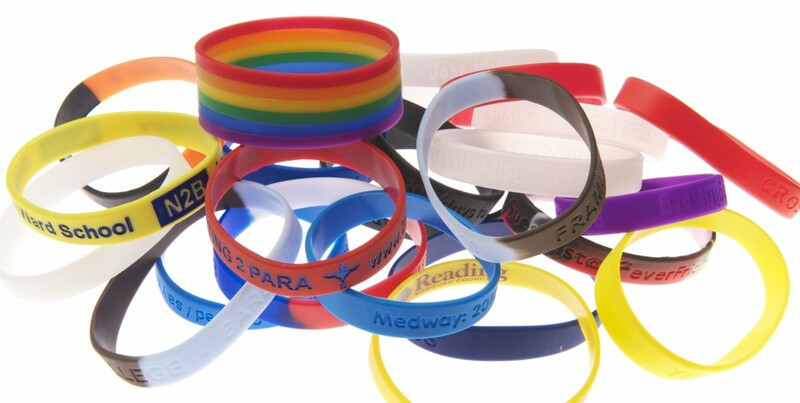 We are an authority on the many uses of fundraising wristbands for charitable campaigns and beyond. This section will help you understand more about these exceptional awareness bracelets.